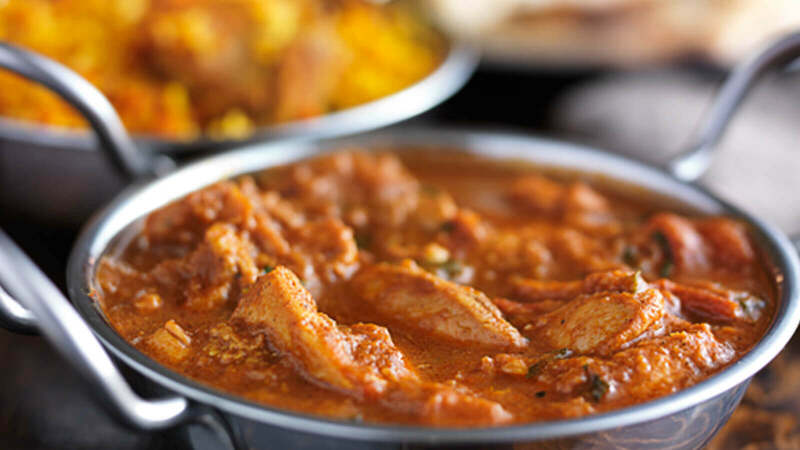 Altafs Balti is an award winning fully licensed restaurant and one of the best Indian restaurants in Worcestershire. A spacious and elegant dining area, contemporary styling and the constant buzz of conversation ensures that Altafs is always a lively environment! Altafs Balti’s famous high standard of service and delicious food provides you with a unique dining experience. The menu offers fine authentic Indian/Kashmiri dishes like Handi's, traditional dishes, tandoori grills and the house specials! All of which are prepared by skilled chefs and served by experienced staff.